We love ATVs almost as much as we love helping our clients find great affordable coverage for them! Get a quote today to see how much we can save you! What is All Terrain Vehicle Insurance? All Terrain Vehicle insurance provides financial protection against physical damage and/or bodily injury resulting from collisions and against liability that could also arise from the use or storage of your ATV. We provide insurance for a number of vehicles that fall under the category all terrain vehicles. 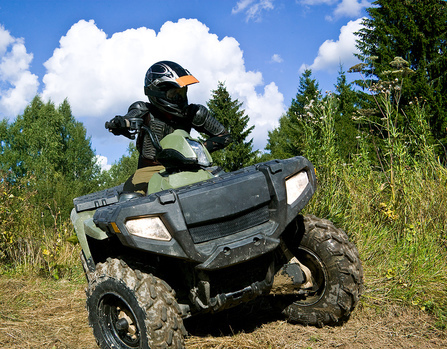 Contact us to learn more about the right ATV insurance for you.